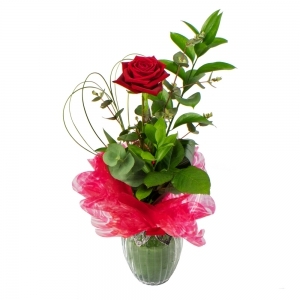 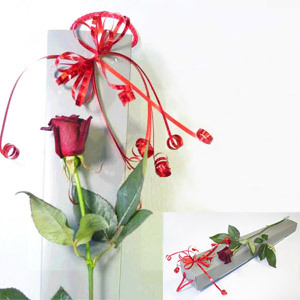 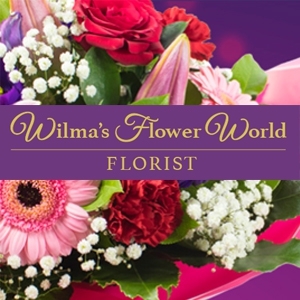 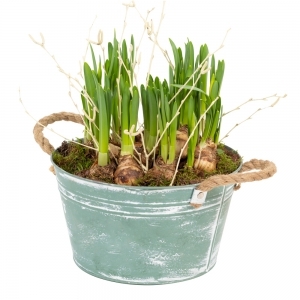 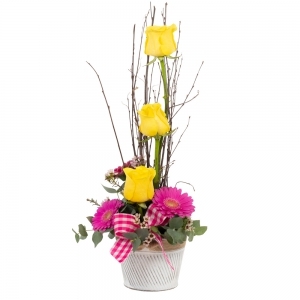 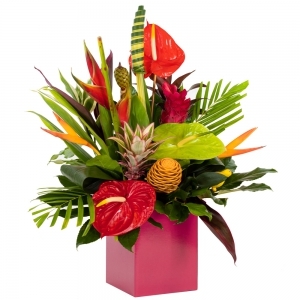 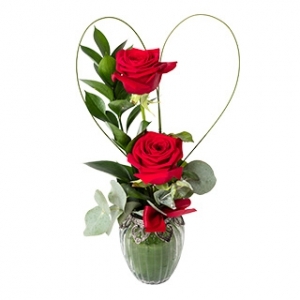 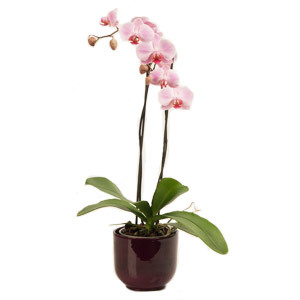 Wilma's Flower World is a family run business that was established in 1989. 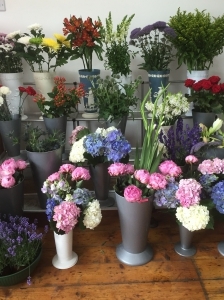 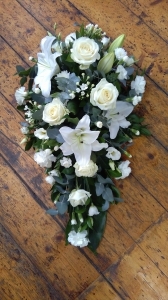 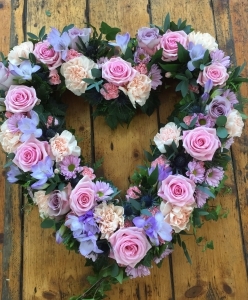 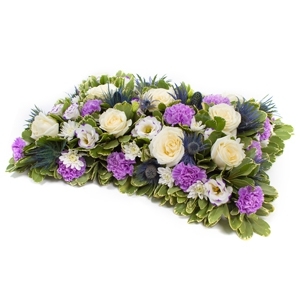 We deliver throughout Edinburgh and the Lothians and can organise flowers nationally and worldwide.We are a team of highly skilled florists, who are passionate about our work and customers. 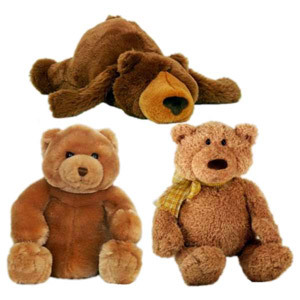 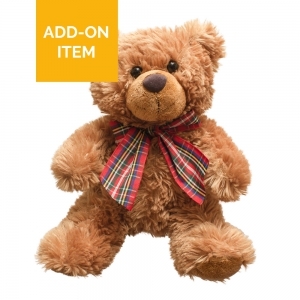 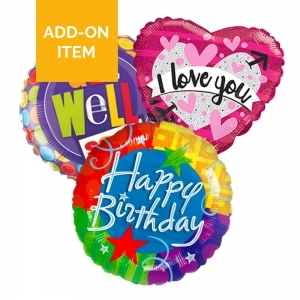 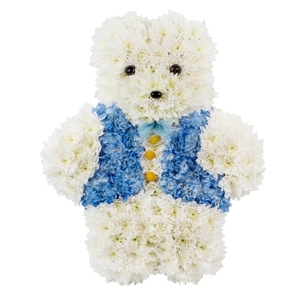 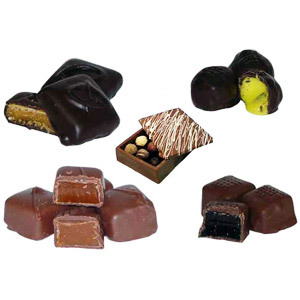 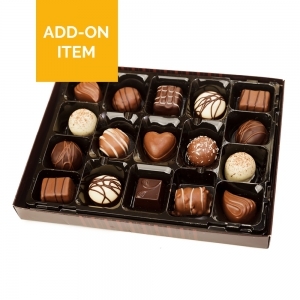 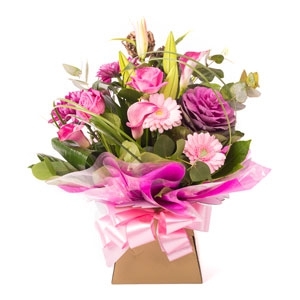 Why not add the finishing touches to your order by sending alongside your flowers some chocolates, a soft toy or balloon. 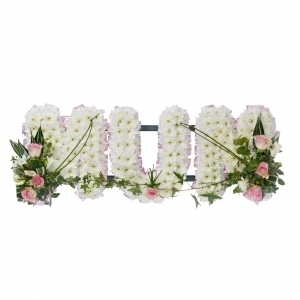 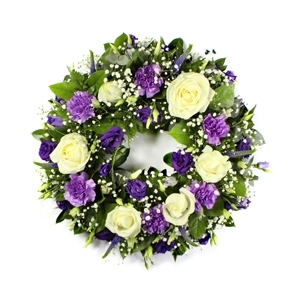 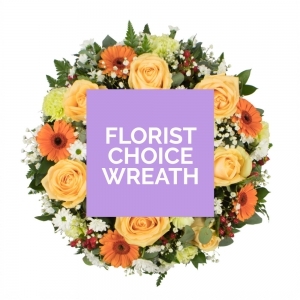 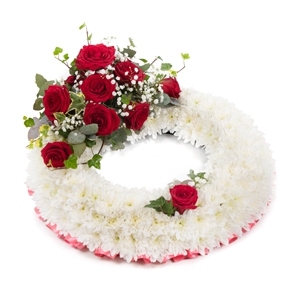 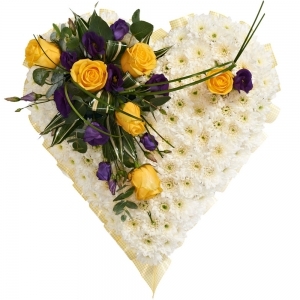 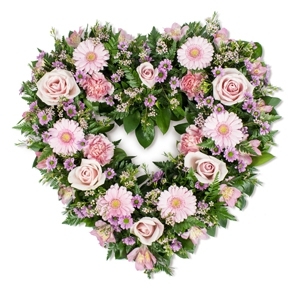 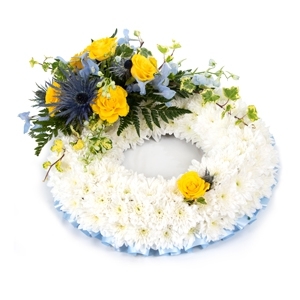 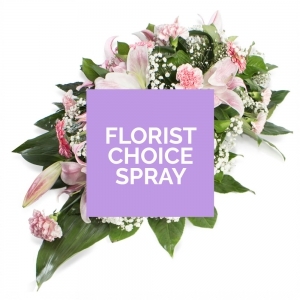 We offer a full range of floristry designs, from weddings to bespoke corporate displays, birthday/anniversary bouquets to sympathy tributes. 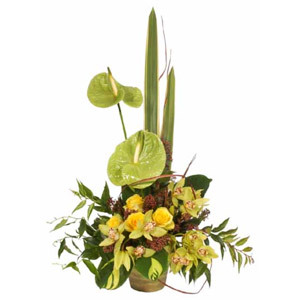 Let us create something special.We are happy to discuss all requests for any occasion and are dedicated to providing unique designs specific to our client's requirements and needs. 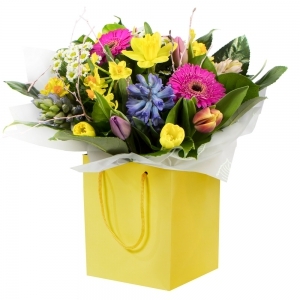 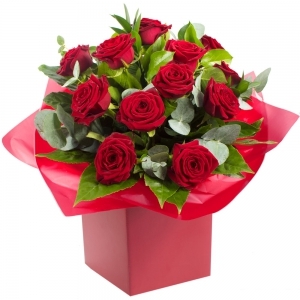 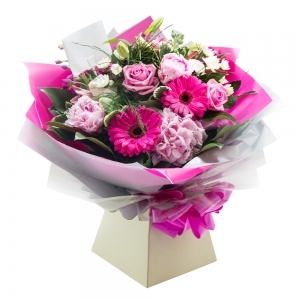 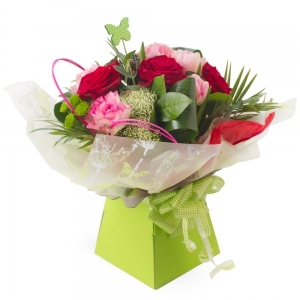 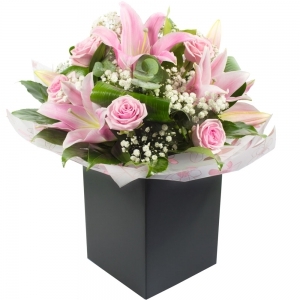 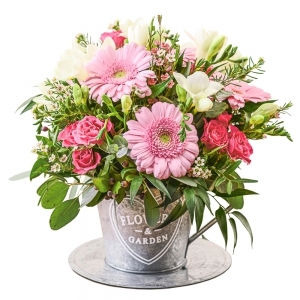 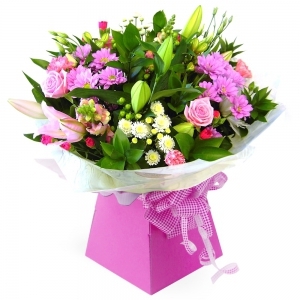 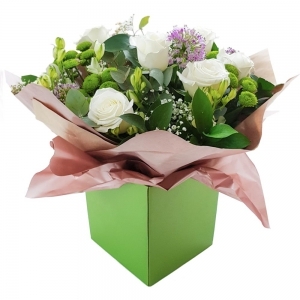 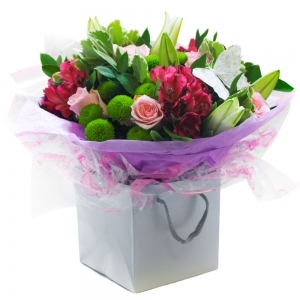 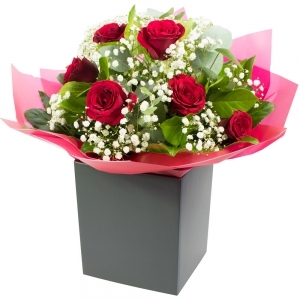 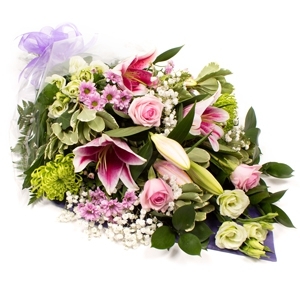 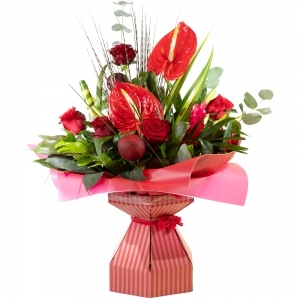 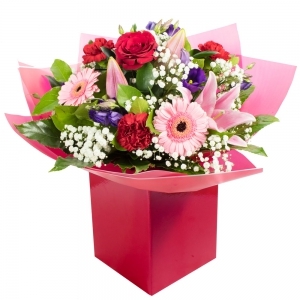 Wilma's Flower World Florist is located in Edinburgh we offer same day delivery in Edinburgh when orders are placed before 2 pm. 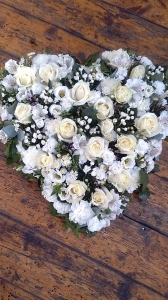 I'd say the bouquet was short of a rose and long on green pompom things. 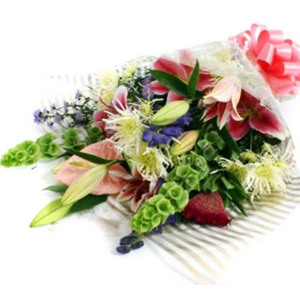 However the blooms were of good quality and are lasting well. 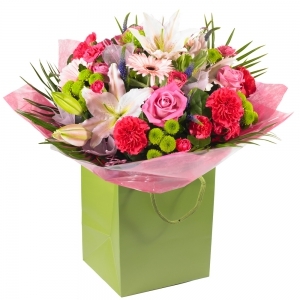 Delivered on time and recipient was very satisfied. 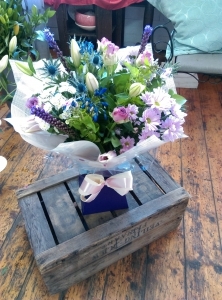 Gorgeous flowers and exceptionally quick delivery, thank you very much!! 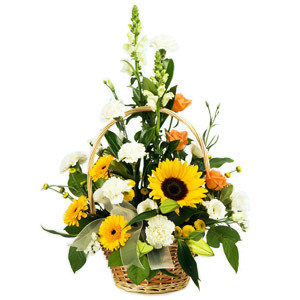 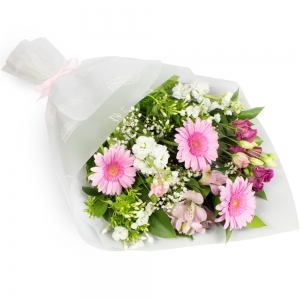 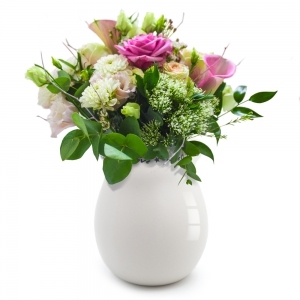 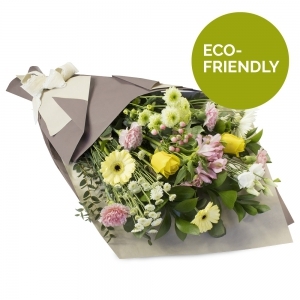 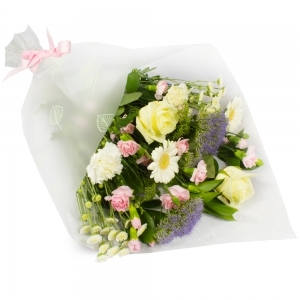 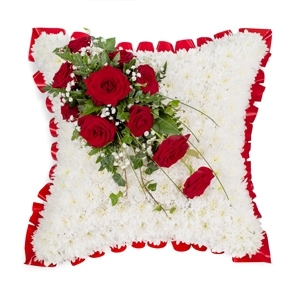 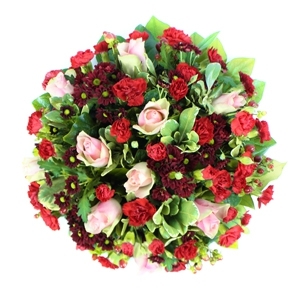 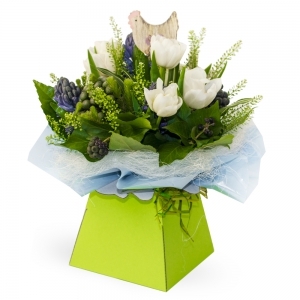 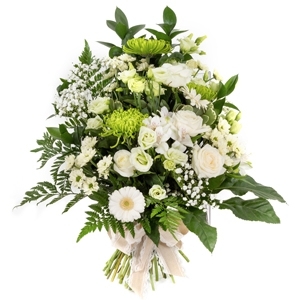 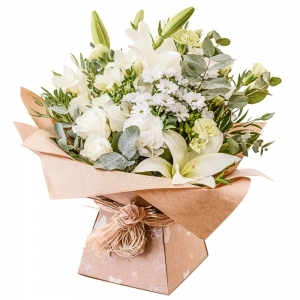 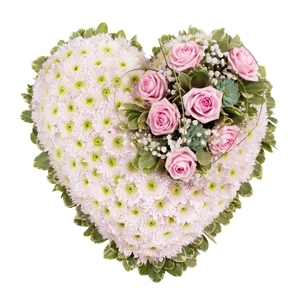 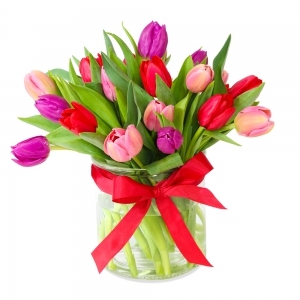 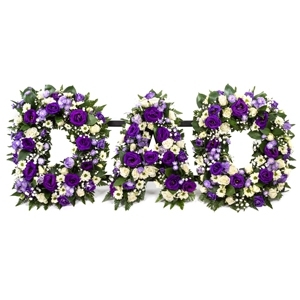 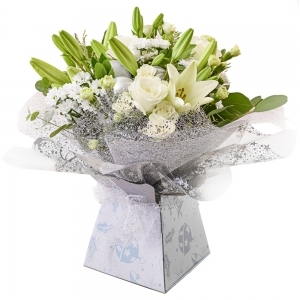 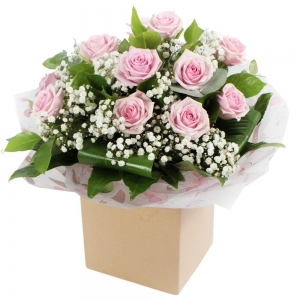 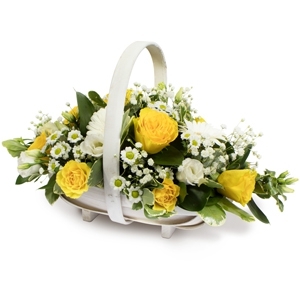 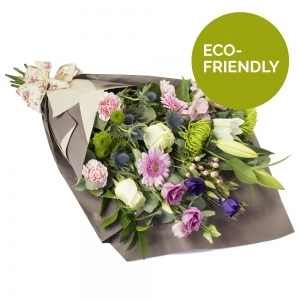 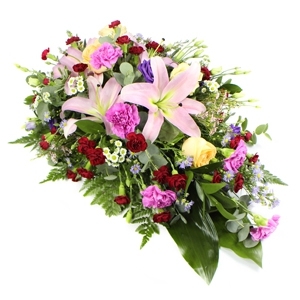 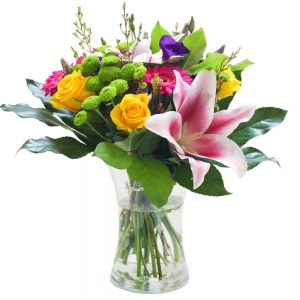 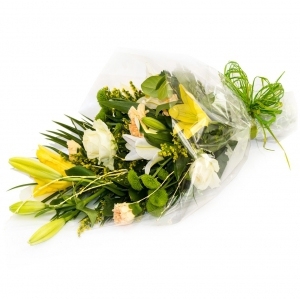 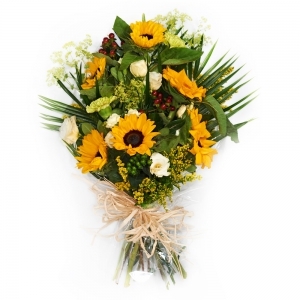 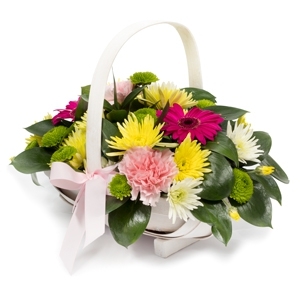 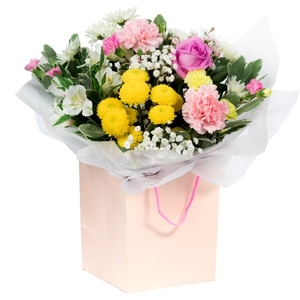 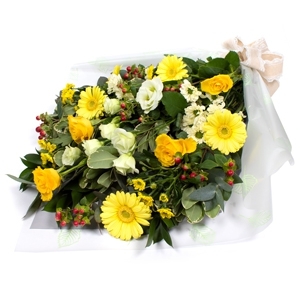 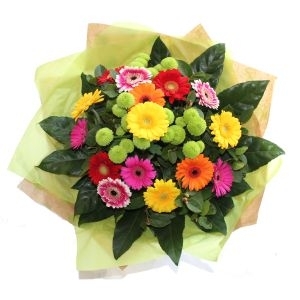 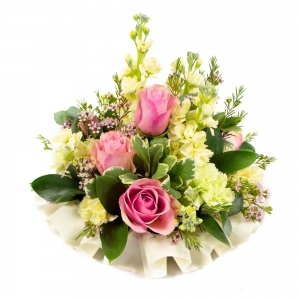 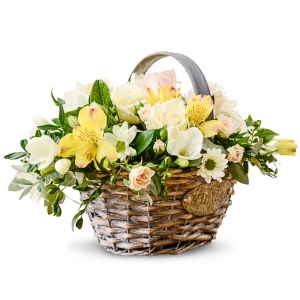 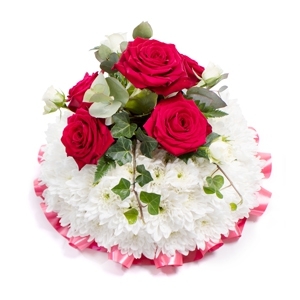 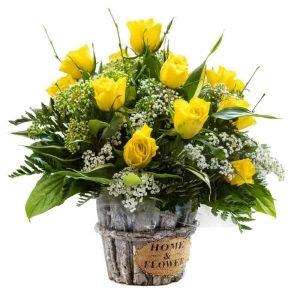 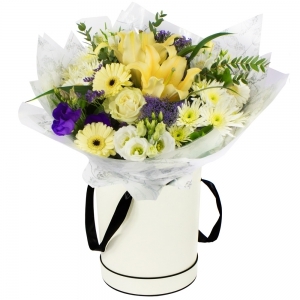 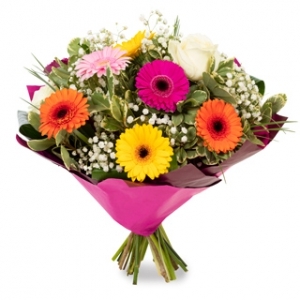 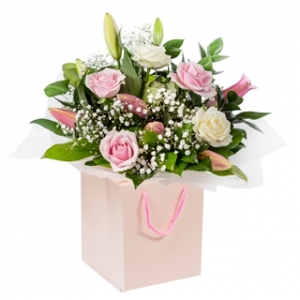 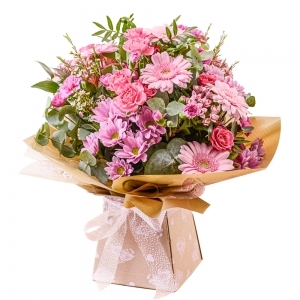 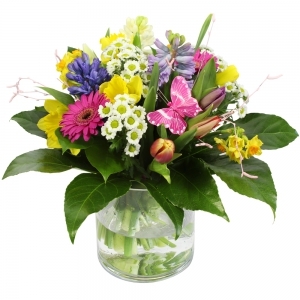 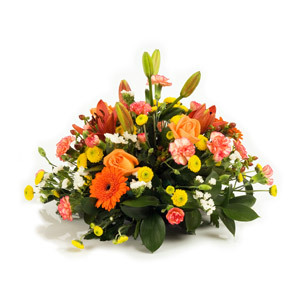 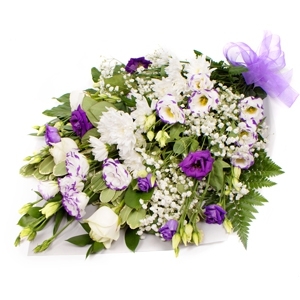 Very please with my order, lots of beautifully arranged flowers in the bouquet! 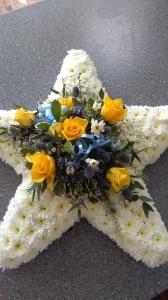 My Mum thought the flowers were absolutely beautiful. 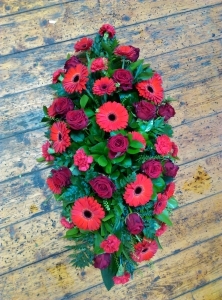 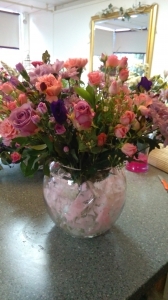 As well as delivering the flowers, the charming lady also put them in a vase for her. 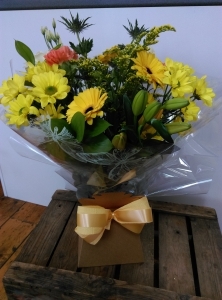 Great service and lovely bunch of flowers, thank you. 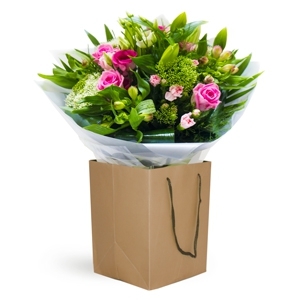 I will certainly use Wilma&rsquo;s next time I need to send flowers. 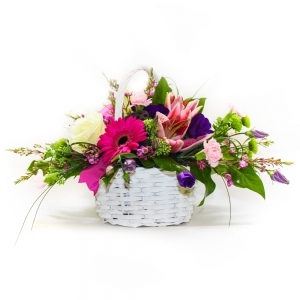 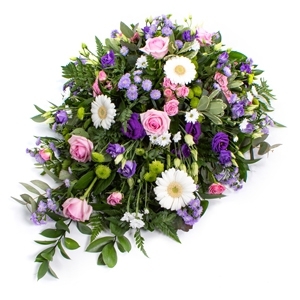 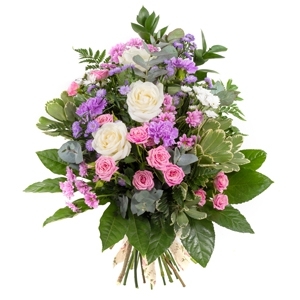 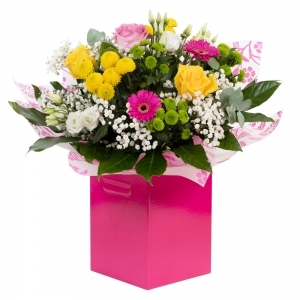 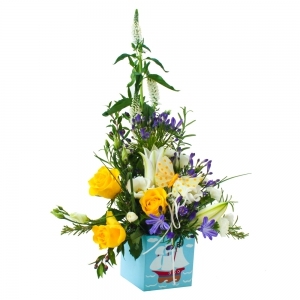 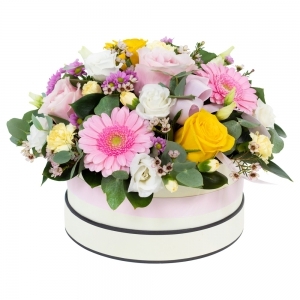 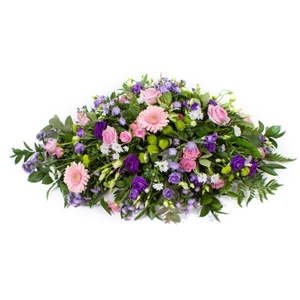 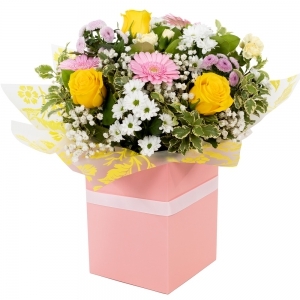 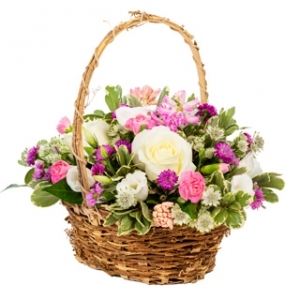 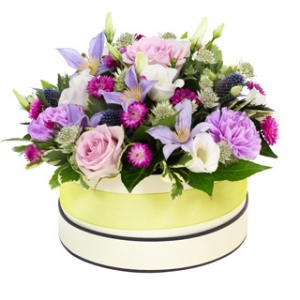 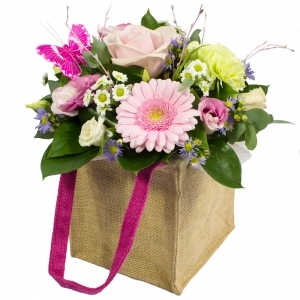 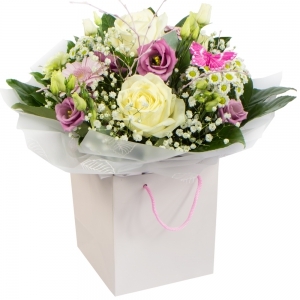 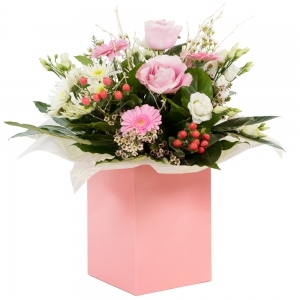 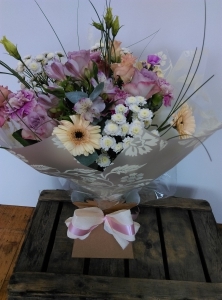 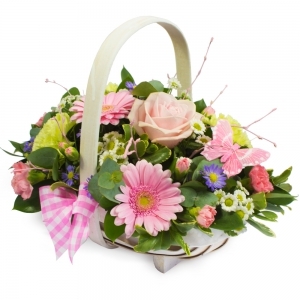 A hand- tied box arrangement, mixed flowers in purple, blue, soft pink & white. 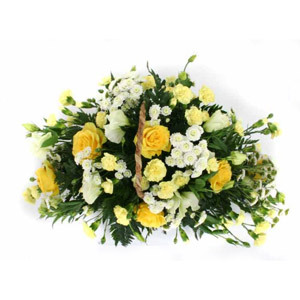 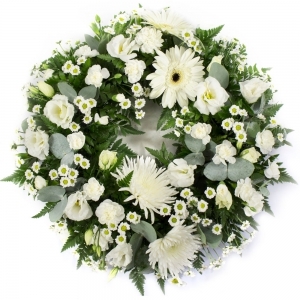 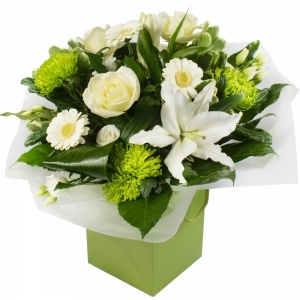 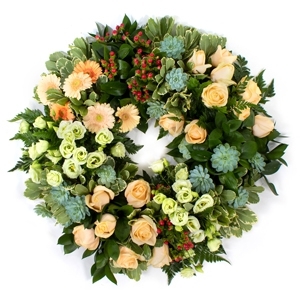 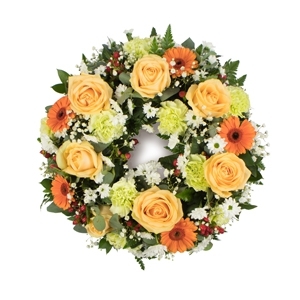 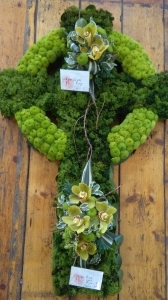 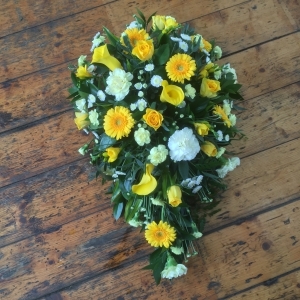 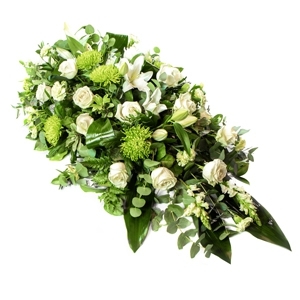 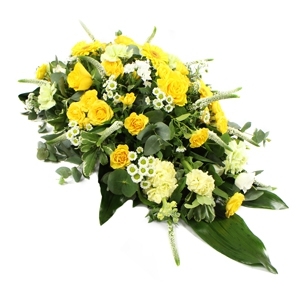 Celtic cross- With green chrysanthemums and cymbidium orchids. 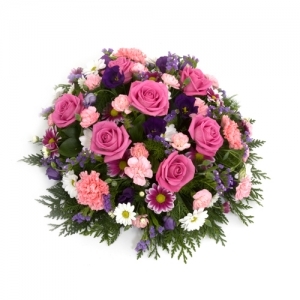 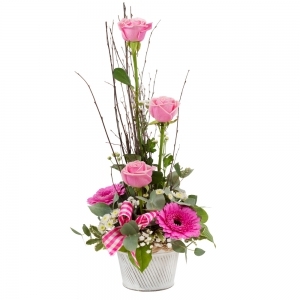 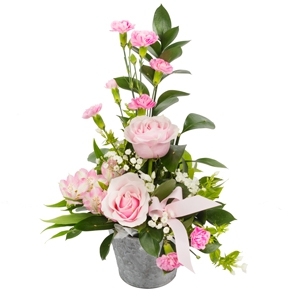 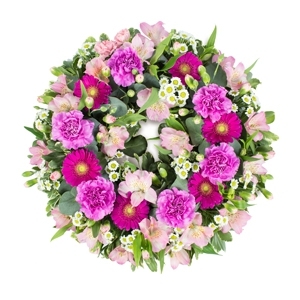 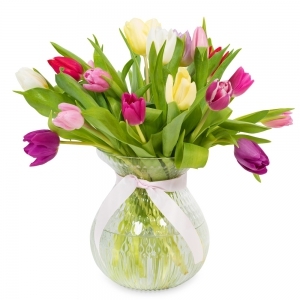 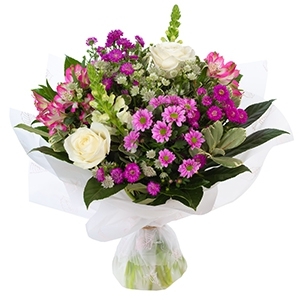 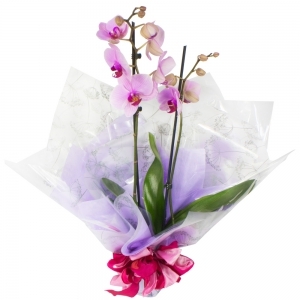 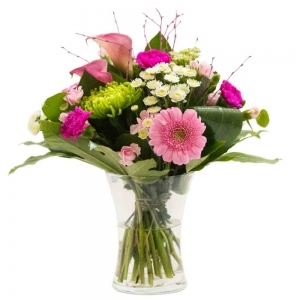 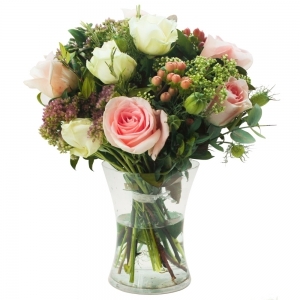 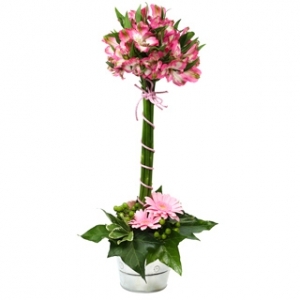 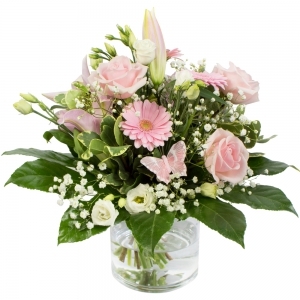 Mixed pink flowers with a touch of purple, arranged elegantly in a vase.